With the incredible buy-in and support of South Africa’s largest Indoor Climbing Gym, namely CityROCK Indoor Climbing Gym in Observatory, Cape Town, the stage was set to witness 73 competitors from across the country take part in this year’s National Boulder Event. Each province was allowed up to 5 competitors per each of the 12 categories. The format of the event included semi-final rounds on the Saturday 11th April 2015 and the final rounds on Sunday 12th April 2015. While in isolation on the Saturday and Sunday, climbers could be found lounging around in the cool breeze coming in through into the isolation area, fondly known as Area 51 by the local CityROCK clients. After the first day, Alex’s Catering delivered a scrumptious meal of canapes and finger-foods for the weary competitors and spectators as well as the hard-working routesetters. Hats off to the phenomenal routesetting that occurred before and during the event. Chief Routesetter, Maciej Fijalkowski, and his team of 6 routesetters spent the entire week leading up to the event setting routes and stripping the walls of the gym. It was incredible to see how much work, deliberation and basic hard labour goes into the setting and stripping of routes. Each boulder problem that was climbed was allocated one Judge and one Scorer. These two people were responsible for accurately capturing which climber got the most top and bonus holds in the 5 and 4 minutes for semi-final and final boulder problems respectively. The scoresheets were taken to the two Scores Auditors and the Chief Scorer to be entered into a Scoring Spreadsheet which would calculate and ultimately rank the climbers after each climb. The Jury President had the final say before the results were published. Red Earth for the First Floating Trophy for the National Boulder Series Championships! And an enormous thanks to our Master of Ceremonies, Greg Borman! Special thanks to Tamryn, Tarryn, Candice, Dominic and Lee from CityROCK for everything they did to assist us – and they did a lot! On behalf of the SANCF, Western Cape Climbing welcomes all other provinces to the annual SANCF National Boulder Series Championships. This is the second National Bouldering Competition held in the Western Cape. We, along with the SANCF, hope to bring continual improvements to competition Sport climbing in South Africa and indeed to give climbing opportunities in the hope that our athletes can compete internationally. This National Competition will be run in accordance with the IFSC Competition Rules (minor local rule amendments might apply) and adhere to SASCOC’s strict code of conduct. Please bear in mind that the competition will run strictly according to a timetable, therefore kindly allow enough time for travel delays. No climbers competing in the National Bouldering Series Championships will be allowed access to CityROCK from 6th April until the start of the competition. Please note that it is the responsibility of each climber to memorize and understand the international bouldering competition rules. Failure to abide by the rules could result in disqualification. An abridged copy of the bouldering competition rules is attached to this document and is also available at: www.westerncapeclimbing.co.za. Abridged copies of the rules will be posted at the competition venue at prominent points. Anyone interested in assisting as an official at the competition, as either judges, stewards, etc., please contact info@westerncapeclimbing.co.za if you would like to help, giving your details, experience and area of assistance. If your child is competing kindly give name and age category. We already have a number of sponsors for the competition but we can always do with more so if anyone has any contact details or suggestions for sponsors, kindly forward this information on to info@westerncapeclimbing.co.za. We are incredibly grateful to CityROCK Indoor Climbing Gym for hosting the 2015 National Boulder Series Championships. 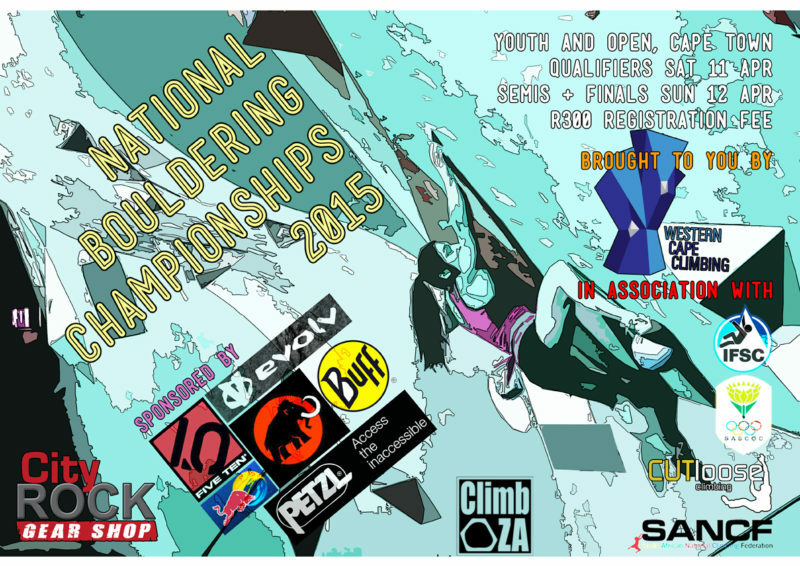 Youth and Open National Boulder Series Championships Semi-Final Rounds on Saturday 11th April 2015.
on Sunday 12th April 2015. The address is: Corner of Collingwood and Anson Streets, Observatory, Cape Town. For more information, please visit their website www.cityrock.co.za. 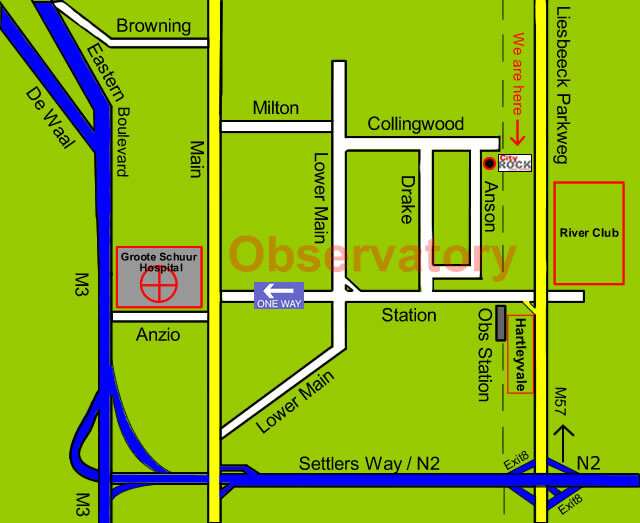 Refer to the map below or use the following link in Google Maps – City Rock link in Google Maps. No refreshments will be on sale but the Spar and a number of restaurants and takeaways are just up the road from the Venue. Prize Giving for the National Boulder Series Championships, Youth and Open will take place on Sunday 11th April directly after the Open finals at approximately 05:00pm to 06:00pm at CityROCK Indoor Climbing Gym. Friday 10th April from 5:00pm until 6:00pm at CityROCK Indoor Climbing Gym. Friday 10th April from 6:00pm to 8.00pm at CityROCK Indoor Climbing Gym. Any registrations received after the 3rd April 2015 will not be allowed to compete. 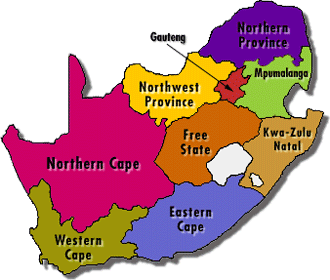 Provinces are requested to please send names and the category under which each will be participating to info@westerncapeclimbing.co.za by 3rd April 2015. Maximum of 5 entries per age category (see below), from each province. · That the competitor is at least turning 16 years of age in the year of the competition. · The competitor must climb in the age group in which they want to be eligible for international events selection e.g. he/she must also climb in U16’s if that is the age group they are attempting to qualify for selection in. · That an U16 (ie turning 16 or older in calendar year 2015) or U19 competitor wishing to compete in Opens shall specifically notify the event organizer prior to the competition. The event organizer shall acknowledge receipt of this. · That the competitor is required to enter and pay for both categories. A foreign person who is living in South Africa and does not hold a South African passport, may compete in the nationals. The foreign climber should make separate application to compete in the nationals to the SANCF secretary at: secretary@sancf.org along with proof of the climbers competition climbing ability. If warranted the SANCF will then issue an invitation to the climber. Where a foreign born person has a South African passport (i.e. a person with dual citizenship) they will be eligible to represent South Africa and earn SANCF colours and Protea colours in accordance with SASCOC criteria. In this instance they will form part of a provincial team. The top six (6) South African climbing athletes may be considered eligible to compete for South Africa as an SANCF member at the IFSC World Cup Competitions. The SANCF, through its Selection Committee, reserves the right to reduce this number in accordance with the international standard of the competing athletes and other extenuating circumstances. Only International IFSC sanctioned World Championships or World Games etc. 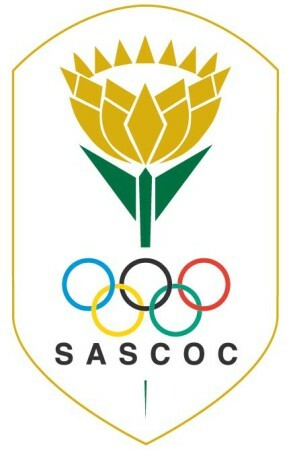 will qualify the athletes to become eligible to represent the SANCF and South Africa as a Protea athlete and this is subject to both the SANCF and the athlete meeting SASCOC standards and criteria. The competition will consist of a semi-final round of 4 problems and a final round of 4 problems. All climbers compete in the Semi-Final and the top ranked eight from the Semi-Final will compete in the final round. A 2 minute viewing per boulder for Semi-Finals will be held before the start of each round and a 5 minute viewing per boulder for the Final will be held before the start of each round. Climbers may not ask about beta. Climbers may only touch the marked starting holds during this time. No other holds may be touched and feet may not leave the ground. the fewest attempts at reaching the bonus hold. No score shall be awarded for a “touched” hold. If any competitors are tied, then the ranking of these competitors from the previous round will be used to break the tie (“countback”). For the purpose of determining qualification for the Final round, if any competitors are tied following the ranking and countback process described above, the tied climbers will be put through, e.g. climbers ranked equally at 8th will be allowed to compete in the Semi-Final. To complete a route the climber must comfortably hold the final hold of the route with both hands for 3 seconds or until the judge acknowledges. The starting, bonus and finishing holds shall be clearly marked. The start and end times will be announced by the blow of a whistle by the Time Keeper. The time remaining will be announced by the Time Keeper. Isolation rules shall apply to all rounds of Boulder competitions. The highest ranked 8 climbers from each category after the semi-final will compete in the Final Round. Any climbers ranked equally at 8th will be allowed to compete in the semi-final following the above procedure of countbacks. The starting order will be in the reverse order of the ranking achieved, i.e. the highest ranked competitor shall climb last. The final will consist of 4 boulders with 4 minutes to complete each boulder. Where a designated official’s related party (e.g. son/daughter) is competing on a boulder and that official is judging, scoring or is in any way involved in officiating on that boulder or where there could be a conflict of interest between an official and their related party, it is the responsibility of that official to recuse or remove themselves. Failure of the official to do so could place the results of the related party competitor at risk. The Jury President has overall authority within the competition area and this authority extends to all aspects of the running of the competition. Although the Jury President does not normally have a judging role, he may at any time involve himself where necessary. He, in consultation with the Chief Routesetter, shall have final authority on safety. The Jury President will be assisted by a committee of independent persons familiar with competition climbing to assist on matters of discipline, technical incidents and appeals. This committee shall comprise the Jury President, the Chief Routesetter, the Chief Scorer and two Judges and will be formed at the Technical Meeting on Friday 10th April 2015. On all matters the Jury President has the final authority. The Chief Routesetter consults with the team of routesetters appointed by the organiser and is responsible for planning, organising, maintenance and the technical standard of the competition climbing boulders. This also includes installation of holds, protection points and other climbing or safety equipment and boulder sketches/photographs. The Chief Routesetter advises the Jury President and is a member of the Jury President’s committee. The Chief Scorer is responsible for correctly scoring the event according to IFSC rules including the use of appropriate software and the timely production of results. The Chief Scorer will be responsible for training and educating individual boulder scorers. The Chief Scorer is a member of the Jury President’s committee. The competition organizer is responsible for safety in the competition area and in relation to all activities connected to the general running of the competition. Warm-up walls and equipment will be available in the Isolation Area at CityROCK Indoor Climbing Gym. Each competitor shall wear the appropriate shoes and chalk-bag for the event and make use of climbing chalk only. No cell phones or audio equipment are allowed during observation, isolation and climbing. It is the competitors’ responsibility to be familiar with the definitions of technical incidents should they be in a position to call for one. An appeal concerning a competitor’s attempt must be made within 5 minutes of the publication of the official results, in writing, on an appeal form available from the event organiser, along with a fee of R100. The Jury President shall resolve the appeal without delay with the assistance of his committee. A decision by the Jury President shall be final. All Semi-Final and Finals boulders will be videoed if possible. 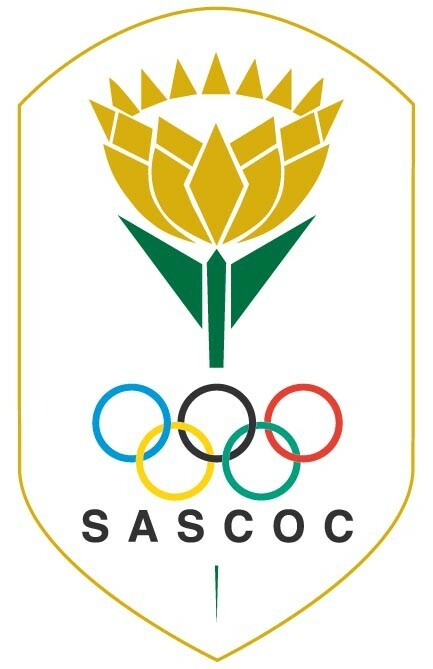 The SANCF is affiliated to both the IFSC (International Federation of Sport Climbing), SASCOC (South African Sports Council and Olympic Committee) and the South African Institute for Drug Free Sport (SAIDS) in terms of which the SANCF has adopted the World Anti-Doping Agency (WADA) Code. Doping violations will be dealt in accordance with the IFSC Anti-Doping policy and Procedure. Qualified Medical staff will be available on both days of the competition. Accommodation may be arranged at your own convenience. An SANCF membership number must be presented alongside the competitor’s name when sending your competitor lists through to Western Cape Climbing. Proof of Payment of the SANCF membership fee (R150.00) paid into the SANCF Bank Account must be sent through with the registration forms. An SANCF membership card must be presented at the registration on the day for identification purposes. Non-SANCF Members will not be permitted to compete at the National Boulder Series Championships. The above competition fee includes medals, trophies, medical staff, venue hire as well as the costs associated with the organization of the competition. A full expense report will be submitted to the SANCF after the competition. All payments are to be made via EFT into the Western Cape Climbing Bank Account below before 3rd April 2015. NO CASH PAYMENTS WILL BE ACCEPTED ON THE DAY! A voluntary donation of R50 or more for CAC (Climbers Against Cancer) can be included in your registration fee into the above bank account. This money will be allocated to the CAC fund and the total raised at the competition will be announced at the Prize Giving Event on Sunday 12th April 2015. Please refer to the attached Appendix of the 2015 National Boulder Series Championship Rules. 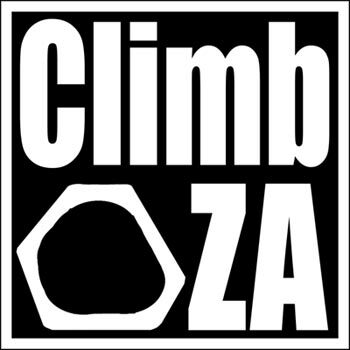 Should any of the competitors wish to enjoy some outdoor climbing in the Cape, please contact info@westerncapeclimbing.co.za and we will organize it.